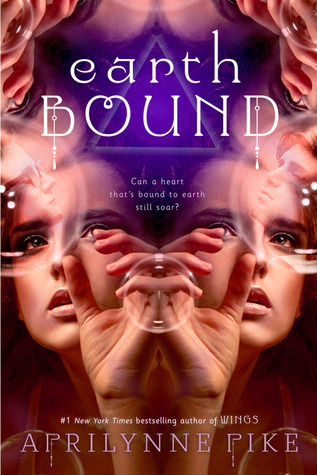 This week the book I’m dying to read is Earth Bound by Aprilynne Pike! I loved Aprilynne’s Wings series and was sad to see it end so when I found out she had a new book coming out I was super excited! Also this cover is super cool! I've always wanted to read the Wings series. This sounds great and very mysterious! Why did they want her dead?! What does 'Earthbound' actually means? Is she from another planet? Sounds interesting. Great Pick!! 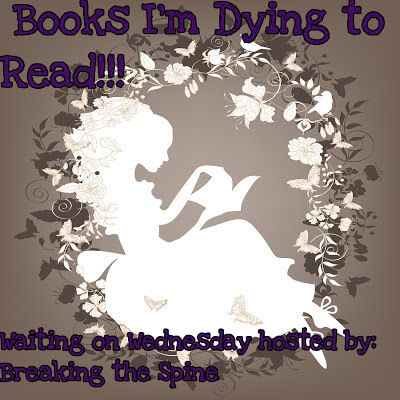 This is scheduled as one of my upcoming WoW picks!! I loved the Wings series and am looking forward to read more of her books! Sounds very intense and interesting! Thanks for spotlighting it. I want to read this book, I loved her Wings series and I can't wait for this one as well! Oooh...this sounds amazing and I love the cover! Great WoW pick! Yes! I'm dying fpr this one as well. The cover is so pretty and it sounds amazing. Great Pick! I already have the book on my to-read list and I can't wait. I'm really excited about it and I'd love to check it out when it comes out. Great pick! Oh this one is new to me. Added to my TBR it looks really good.